Your goal should be to figure out ways your company can be the go-to answer for your customers’ problems. I'm not sure about you, but I avoid writing like nobody's business. The Head or the Heart: Which Should You Follow? 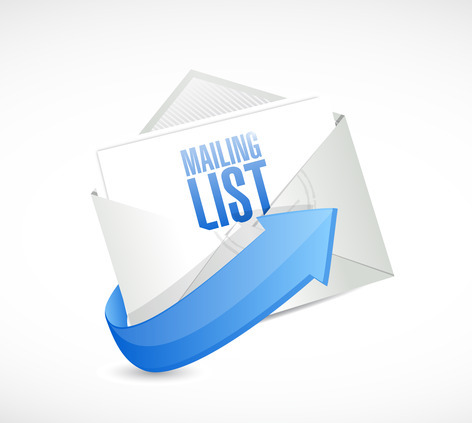 As a WordPress web designer, I always talk to my clients about the importance of creating and maintaining an email list for their businesses.